NARO aims to strengthen partnerships and collaborations with international organisations to promote various research initiatives in agriculture, food and the environment. 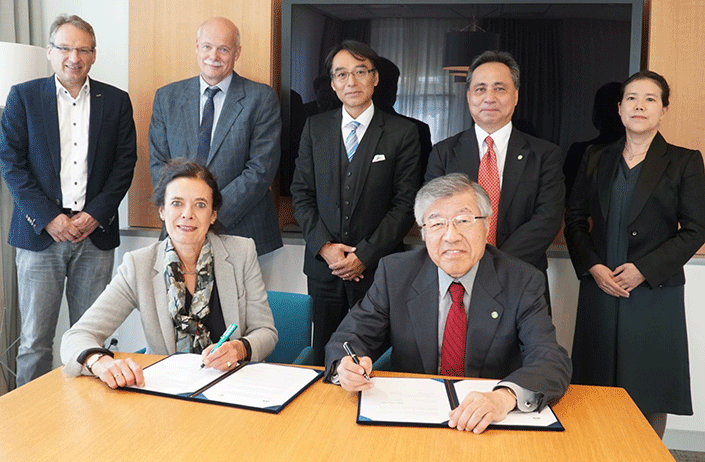 As part of this effort, the International Relations Office is assigned to consolidate various global initiatives such as fostering international partnerships for collaborations, exchange of researchers and other programs, organise symposiums and workshops, and exploring opportunities to promote Japanese agricultural products in the world market. 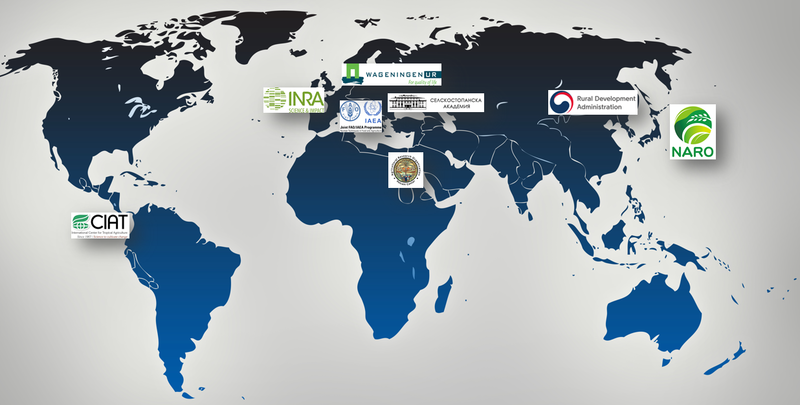 NARO is actively developing international partnerships with overseas research institutes in the Asian region and European countries, and research institutes under the Consultative Group on International Agricultural Research (CGIAR) through the conclusion of memorandum of understanding (MOU) on comprehensive research cooperation. NARO holds symposiums, seminars and workshops with major collaborating institutes to promote interactions among researchers and to encourage substantial discussions on major issues facing the research initiatives on agriculture, food and the environment. The International Peer Review Program is organized to facilitate external evaluation on the quality and direction of specific NARO research programs. 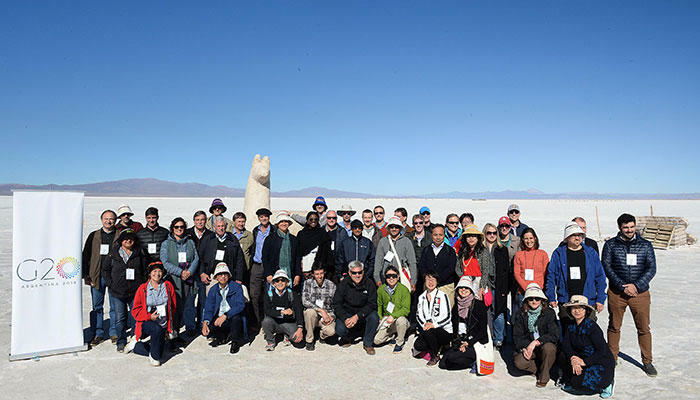 A joint workshop was organized by Wageningen University and Research Center (WUR) and NARO on February 12-13, 2019 at the WUR campus in the Netherlands. The workshop was aimed at strengthening the research collaboration and facilitating potential research projects under the public-private partnerships (PPP) policy being implemented at WUR. 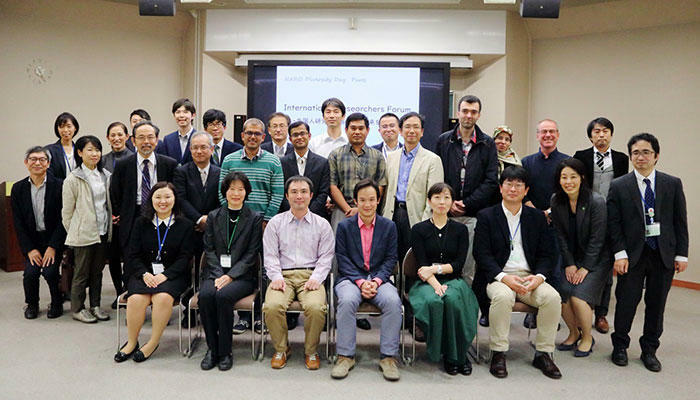 The NARO delegation included Vice-President Dr. Atsuro Matsuda, Dr. Nobutaka Nakamura (NARO Food Research Institute), Dr. Ryo Sugiura (Research Center for Agricultural Information Technology) and Dr. Kazuhisa Goto (WUR/NARO Liaison Scientist). 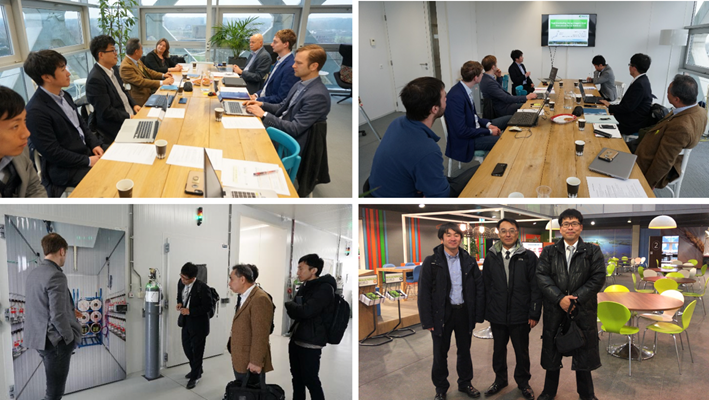 The workshop was also facilitated by Dr. Arjo Rothuis (WUR Account Manager Asia) and Dr. Rick van de Zedde (WUR Senior Scientist / Business Developer), who also organized a tour of WUR facilities on postharvest, greenhouse horticulture, and drone research. 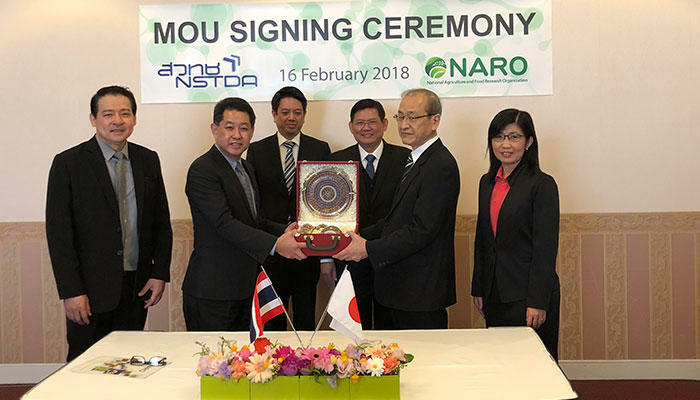 The National Agriculture and Food Research Organization (NARO) concluded a Memorandum of Understanding (MoU) with the Thailand Institute of Scientific and Technological Research (TISTR) in a ceremony held on November 29, 2018 at the TISTR Technopolis in Pathum Thani, Thailand. 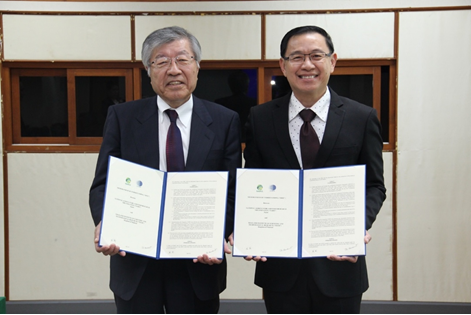 The MOU was signed by NARO President, Dr. Kazuo Kyuma, and Mr. Sayan Tanpanich, TISTR Deputy Governor R&D for Bio-industries. The execution of MOU between TISTR and NARO is expected to pave the way in promoting research partnership and cooperation in the fields of agriculture and food and food technology. The NARO International Researchers Forum 2018 was held on November 12, 2018 to evaluate and strengthen the support system for international researchers, gather opinions among researchers and trainees, and introduce various efforts being carried out by the NARO International Relations Office. 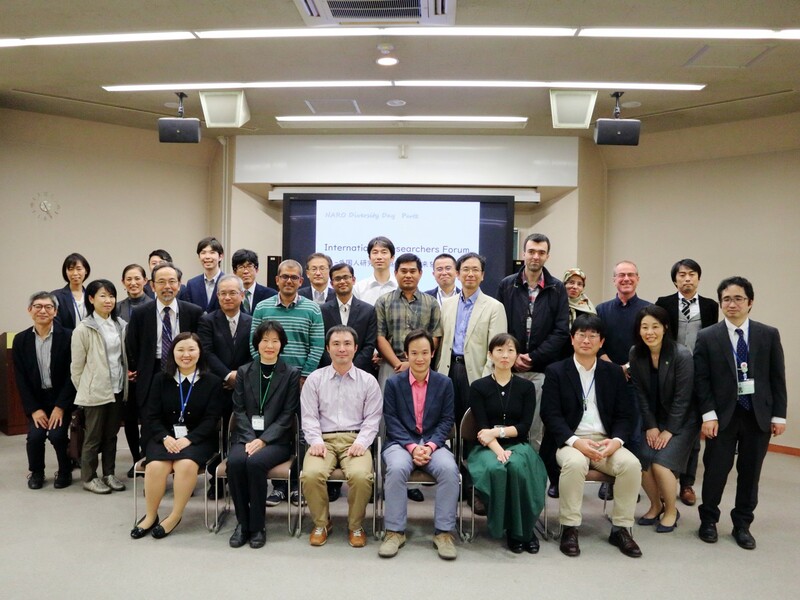 The forum was participated by foreign researchers and Japanese research staff with experience in hosting foreign researchers. Active discussions among participants focused on the challenges, needs and expectations to encourage more international researchers to pursue research at NARO.